Lee 7.62X39 Really Great Buy. 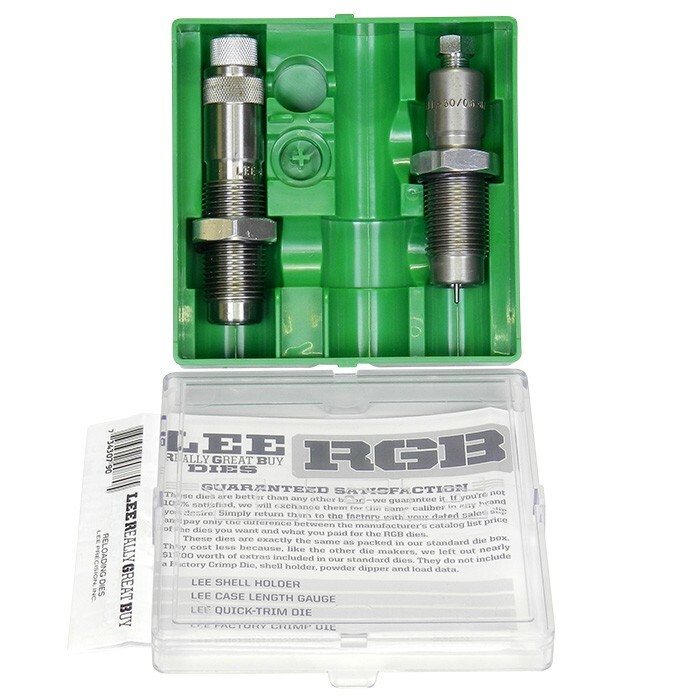 Includes Full Length Sizer Die and Easy Adjust Dead Length Bullet Seating Die (no crimp). Includes Easy X Expander for the .311. The .308 Easy X Expander may be purchased through this link.